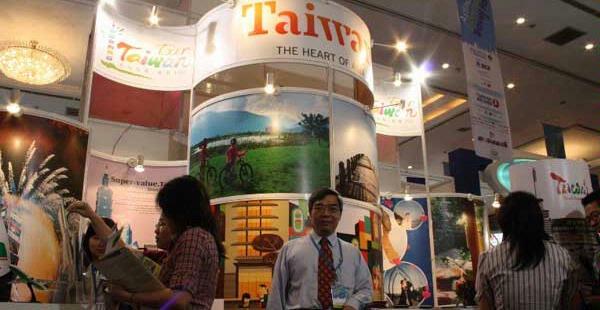 Taiwan since two years ago to promote tourism for tourists from Muslim Indonesia. In Taiwan there are 60 thousand people are Muslim. "Taiwan is not just for Chinese tourism, but also to Muslims. In Taiwan there are 6 mosques and already many are selling halal food. We're Empower especially halal food for Muslim tourists," said Director of Taiwan Visitors Association, Kuala Lumpur Office, Chang, Fu-Nan, at the JCC Jakarta, late last week. He said the level of the visit of Indonesia to Taiwan increased 20 percent in 2010 compared to 2009. It targets the number of tourists visiting Indonesia to reach 140 thousand people in 2011. "The Indonesian market is still minimal, although the population many. Moreover, the distance is near and there is direct access to the flight from Jakarta to Taiwan," he said. He added that Indonesian people happy shopping tour in Taiwan because of some cheap products. In addition, tourism is the mainstay of Taipei 101 which is the second tallest building in the world. There is also the National Palace Museum has a collection of Islamic relics older than the historic relics in Indonesia.